What Model Coffee Gaggia is this? 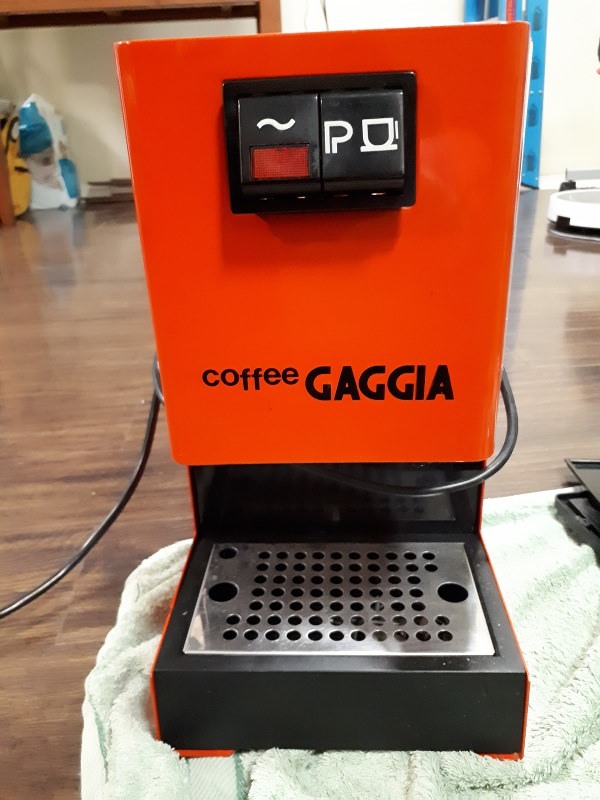 Thread: What Model Coffee Gaggia is this? As the title says, "What Model Coffee Gaggia is this?" 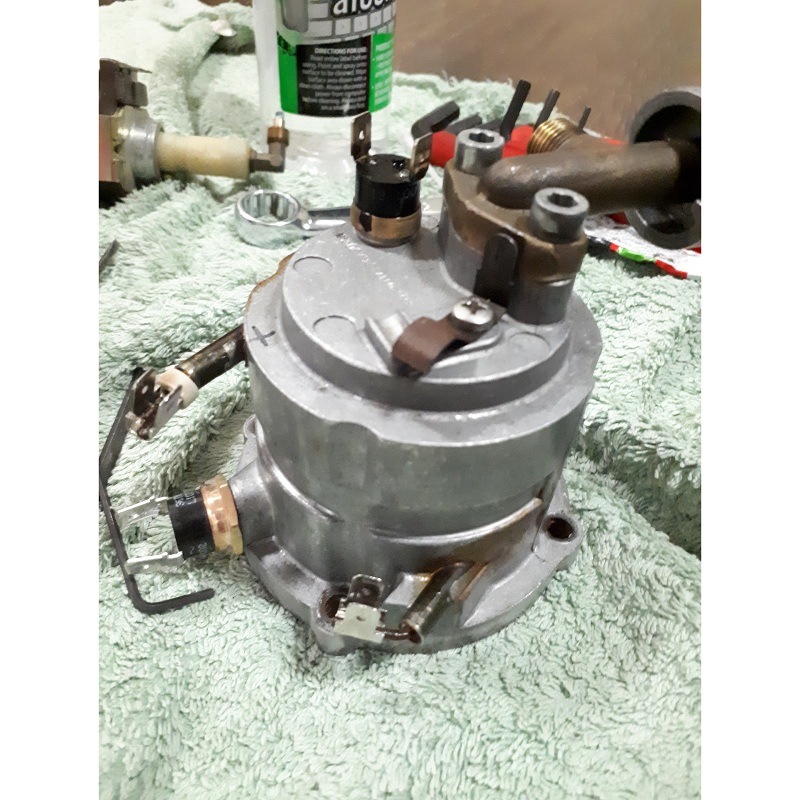 I'm currently descaling and waiting for a new pump but I'm so curious on the model! Is this a trick question? 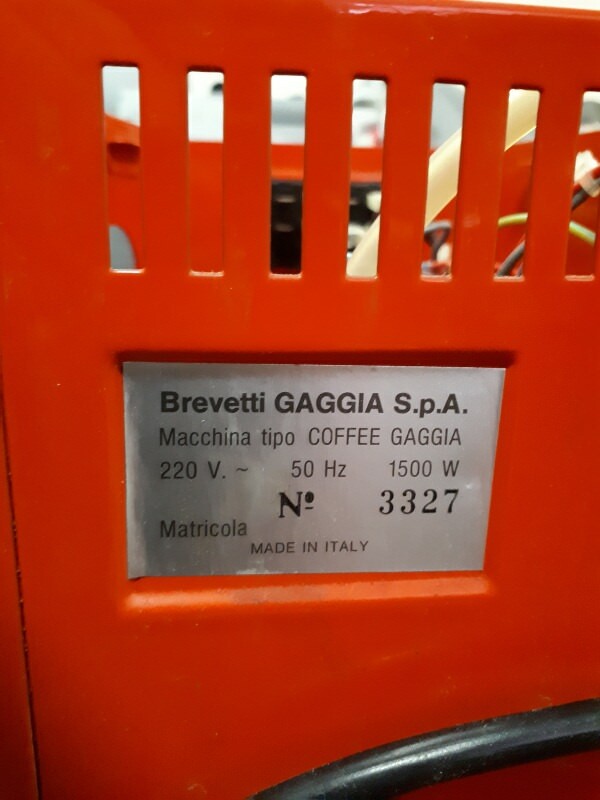 The back plate literally says: “Machine Type - Coffee Gaggia”. 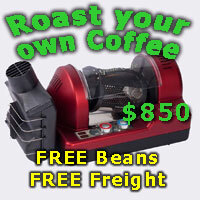 As the front panel is also labeled Coffee Gaggia I think it’s more than likely a Coffee Gaggia. It's an Orange Coffee Gaggia.